Round three of the year – a two hour long race at Rockingham – takes place at the end of the month. 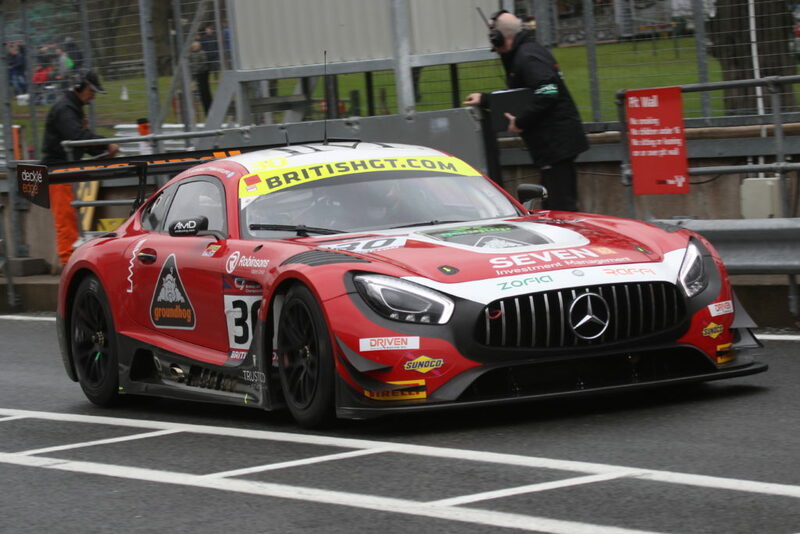 “The team did a brilliant job to repair the damage for race two and we made it out with seconds to spare, although there was no time to check the tracking or to put a set-up on the car. We knew that would make it difficult in the dry so we had to do what we could and pick up the points. Credit to Marc Waller for images.